The last speaker for the 2015-2016 season of Kentucky Live! 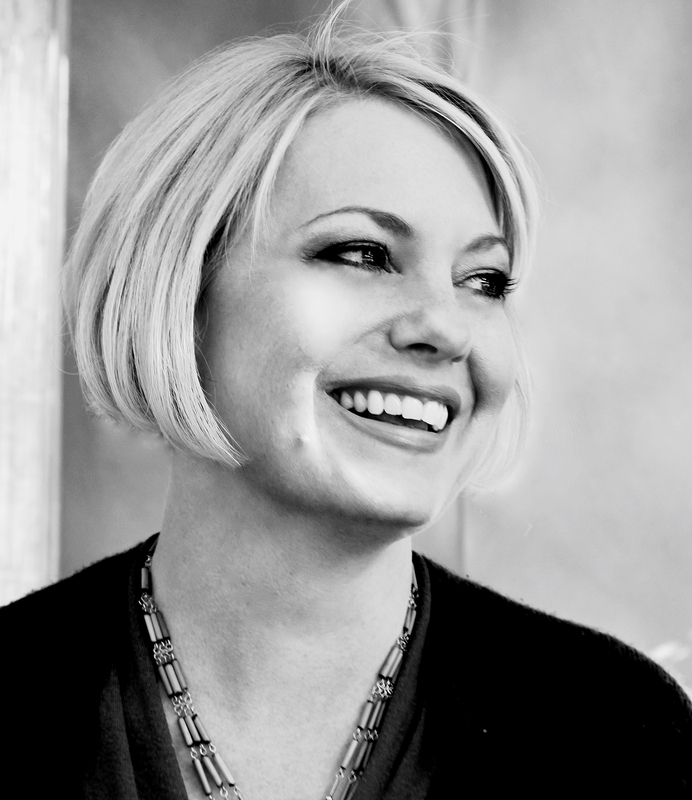 is Aimee Zaring, an author from Louisville, KY. Zaring received her MFA in Creative Writing from Spalding University and has served as an ESL teacher for Catholic Charities Migration and Refugee Services, Kentucky Refugee Ministries, Jefferson County Schools, and most recently for Global LT, Inc.. Her writing has previously appeared in multiple publications including Adirondack Review, Arts across Kentucky, Edible Louisville, New Southerner, the Louisville Courier-Journal, The Rumpus, and more. 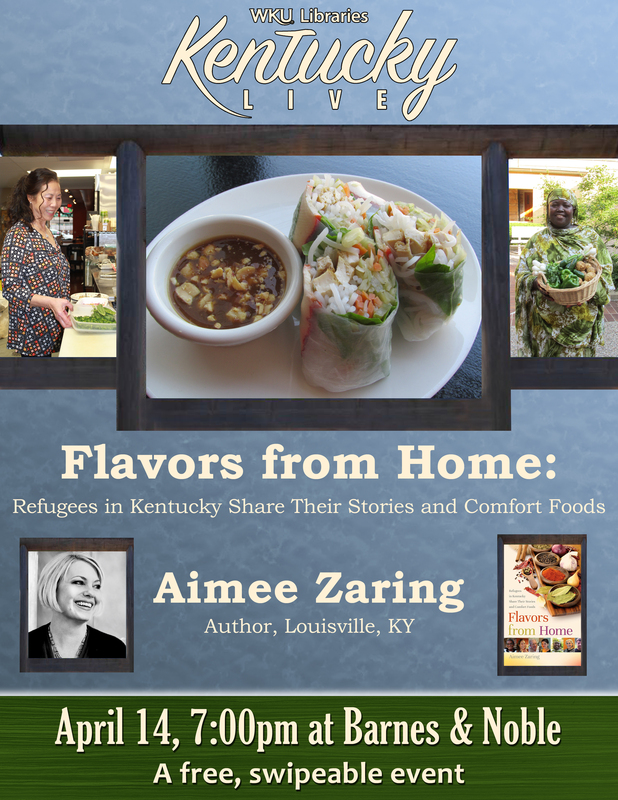 Zaring will be talking about her recent book Flavors from Home: Refugees in Kentucky Share Their Stories and Comfort Foods, which she was inspired to write after witnessing her students’ pride and joy in sharing dishes from their homelands. 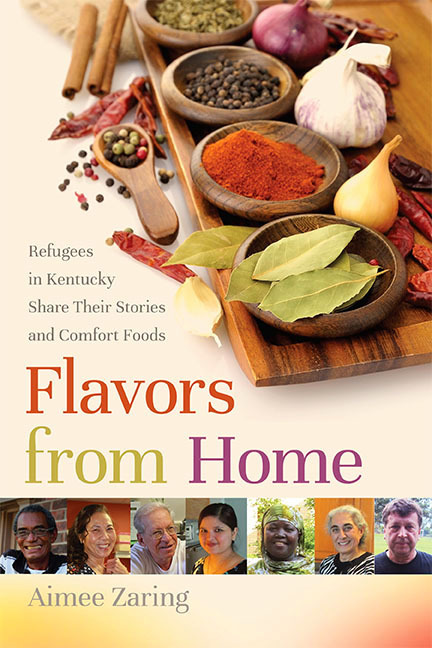 In Flavors from Home, Zaring shares the fascinating and moving stories from some of Kentucky’s resettled refugees, as well as the recipes of their traditional dishes like steamed dumplings from Bhutan or twice fried green plantains from Cuba! It is an inspiring book about how food from home comforts refugees, expands Kentucky’s cuisine, and helps bridge cultural divides. In addition to talking about the book, Zaring will be joined by Mirzet Mustafić, a native of Zvornik in former Yugoslavia, now present-day Bosnia and Herzegovina. 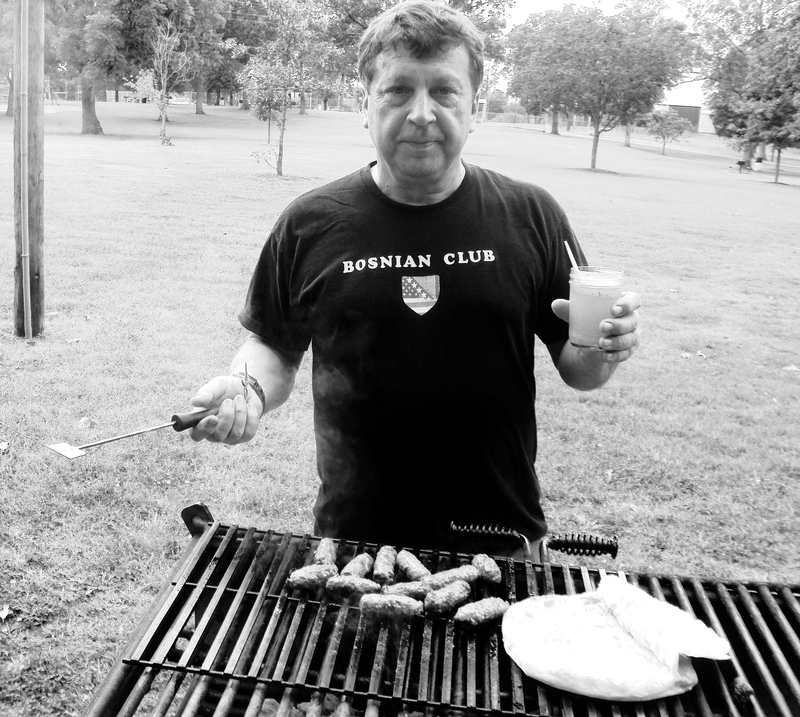 Once a lawyer, Mustafić fled Yugoslavia during the Bosnian War in the early 1990s with his family and ultimately resettled in Bowling Green, KY where today he runs a Bosnian grocery store and restaurant near the campus of Western Kentucky University. His story is recounted in chapter 5 in Zaring’s book. Come hear Aimee Zaring talk about her book Flavors from Home and enjoy some Bosnian dessert pastries provided by Mirzet Mustafić on Thursday, April 14 at 7 p.m. at Barnes & Noble! Door prizes and a book signing will follow! The event is free and open to the public, as well as ‘swipeable’ for WKU students. We hope you’ll join us!